COME VISIT US AND YOU WILL NEVER STAY IN A HOTEL AGAIN. 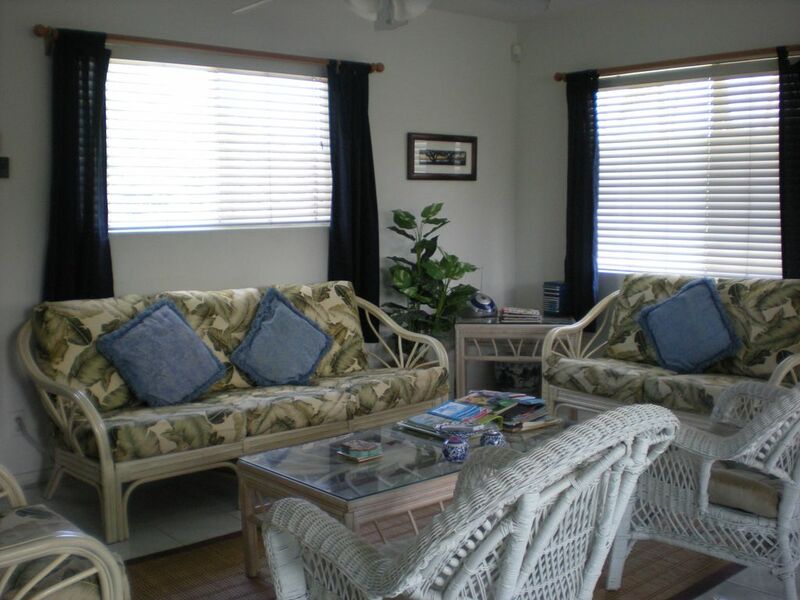 Great Location…close to the beach and the quaint Kailua town…Away from the hustle of Waikiki. Judy’s place was the best. Had a lovely stay and would definitely go back. She is incredibly gracious and I consider her my new Aunt. Fantastic place to stay, so much room to move! We loved our stay here. Family of 4 and we mostly lived upstairs thanks to the extra mattresses. Judy was there when we arrived and we were shown how everything works. Judy had thought of all the little things and our stay was very comfortable. The beach was walking disantance which was great for walks in the evening with the kids. Mahalo Judy for our stay, it went too quickly!! Judy and her family was great!! Thank you, Judy for a most wonderful, relaxing stay at your rental. It was quiet and clean. We appreciated the relaxing environment and the unit was so comfortable. We will definitely stay again and recommend this to anyone! Thank you, again. Couldn't ask for anything more. Everything was perfect. The place was as good as I expected (given all the positive reviews). Nice short walk to a quiet beach, very clean, excellent host... Highly recommend to anyone wanting to spend some quality and peaceful time in Hawaii. My visit was wife/husband + three mature kids (19, 17, 15). Cable/dish channels were extensive (Worldcup 2018 now) and WiFi was excellent--a nice bonus to Hawaiian vacation. We felt at home the moment we arrived at Judy's beach house. The property is roomy, bright, clean and private. My teenage son loved having his own large room downstairs, complete with big screen TV. The master bedroom upstairs was quite spacious and comfortable, with a huge walk-in closet. The bathroom was clean and well appointed with plenty of towels. The living area was large and quite comfy. Judy has everything you need to enjoy your stay, The walk to the beach is quick and easy. We would definitely stay again if we return to Kailua. Judy Dancer's home is lovely....VRBO STINKS!!! Judy's home is all that it is advertised to be. I recommend it. But don't do business with VRBO. I believe they exaggerate the urgency of "booking now". We booked in January for a stay April 1-4. On January 4, VRBO hit my account for the full expense ($1408.20) including the security deposit. So my money was in their hands for 3 full months before our stay at Judy's home. Today is 4-12-18 and the security deposit was returned today. They had that money for more than 13 weeks. Judy did not get paid until after we left. Oahu is lovely; the Pearl Harbor tour is worth the trip alone. But find some other way than using VRBO or any of their affiliates to book a place to stay. If only two guests a one bedroom can be rented @ 269 per night. Holiday rates like Christmas and New years are at a higher rate of $315 per night from 12/19 /16 to to Jan 2, 2017. Cancellation Policy: If you cancel at least 60 days before arrival ..I refund 100% less a $25 cancel Fee..However if you cancel with 59 days of arrival I refund only the taxes, cleaning and refundable security deposit.